Seller financing may be available! 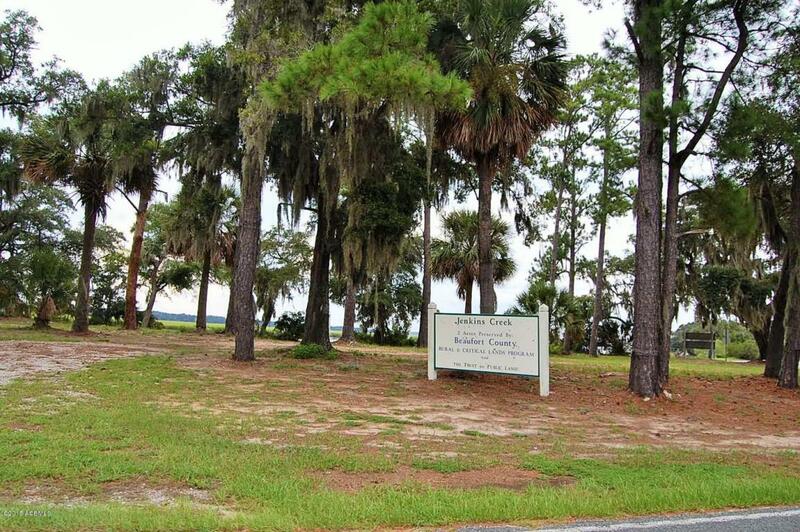 Nice building lot or mobile home lot in a country setting on St. Helena Island. Located a just a short drive to a public boat landing, this lot is ideal for easy water access. Check associated docs for plat.